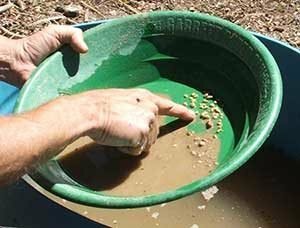 Thinking of panning for gold, hunting for special rocks and treasure? It’s a fun and thrilling hobby and the GPAA Gold and Treasure Show is the perfect place to start! Meet experts, visit vendor booths, find gear, and learn where to start. If you are an experienced gold hunter, then this is the place to be to meet others who love your hobby!